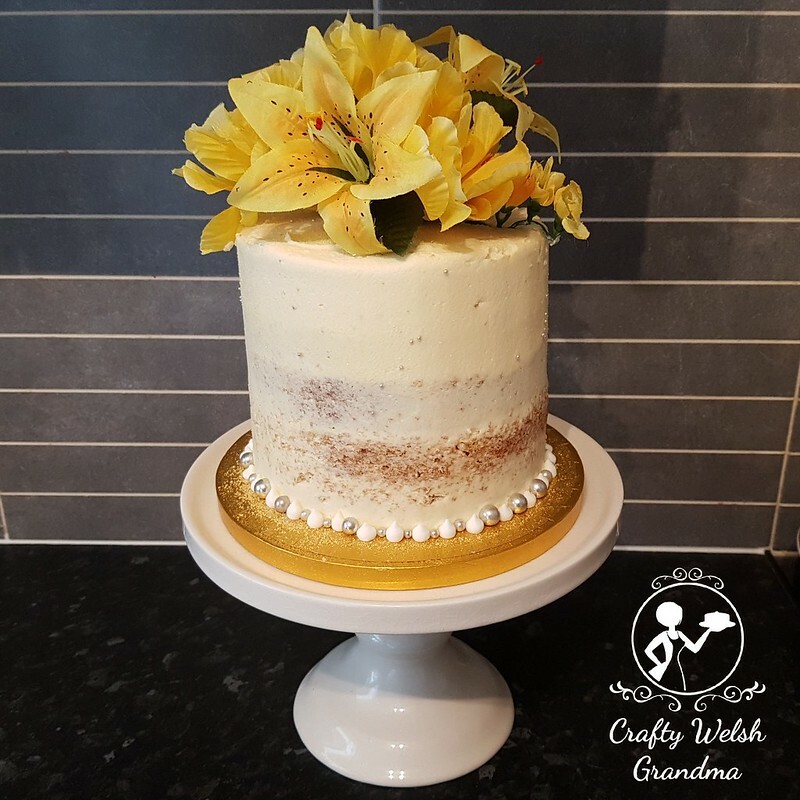 This deliciously fresh scented half naked cake was created for a "Guess the weight on the cake" competition I always run when hosting a Cupcake Day fundraiser for the Alzheimer's Society. This one is a six inch, five-layered cake which contains a total of three whole lemons. The zest and the juice were divided between each of the layers. Extra lemons and zest were used to flavour the buttercream that sandwiched the layers together as well as half cover the outside. I foraged for the elderflowers on a walk with my daughter and then, two days later, turned it into elderflower cordial and used some, with addidional sugar, to make elderflower simple syrup. My fantastic floral cake topper maker did me proud with this complimenting topper. 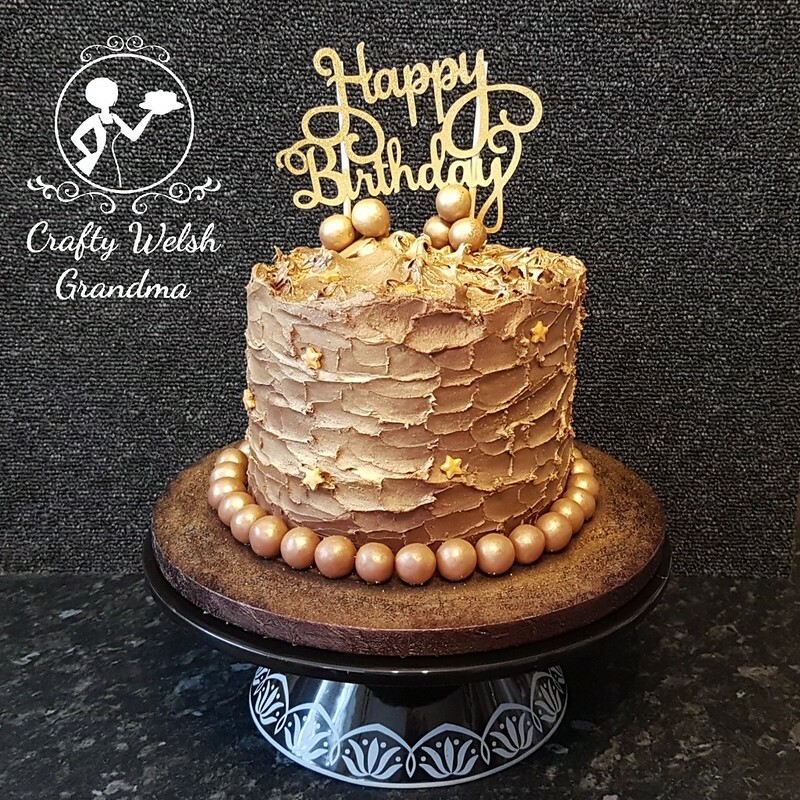 The cake was won and, hopefully, enjoyed by one of my regular supporters who guessed the weight with less than 75g out. To find out how the fundraiser went or to make a donation, please click the image below. Thank you to all my faithful suporters again this year ... you did awesomely!